Enjoy contemporary living and modern amenities with Claremont on the Square. Entertain friends around your spacious kitchen island, relax with a cocktail on your patio, and have peace of mind with 24/7 property management. You'll also have access to multiple pools in the summer, a state-of-the-art fitness center, and events at the stunning club-house. And that's not all. You'll have a front-row seat to everything Eagleview Town Center has to offer. Walk to concerts, movie nights, and other events in the square. 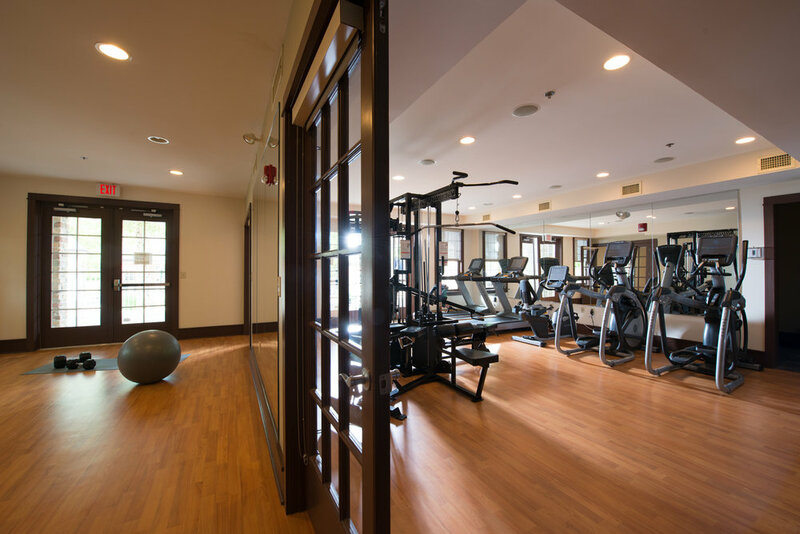 Exercise with 10 miles of walking trails, sign up for a gym membership, or practice your flow with a yoga class right next door. Now you can enjoy Restaurant Row! Enjoy a short walk to Restaurant Row in Eagleview Town Center, featuring a beer garden, modern Mexican, authentic Italian, Japanese Sushi BYOB, American Fare, Oyster Bar, Breakfast & Lunch Cafe & sweet treats. Click here to learn more about Restaurant Row. Call (610) 458-3717 today to schedule a tour! Now offering short-term and corporate rentals! For more details, contact the leasing office at 610-458-3717.